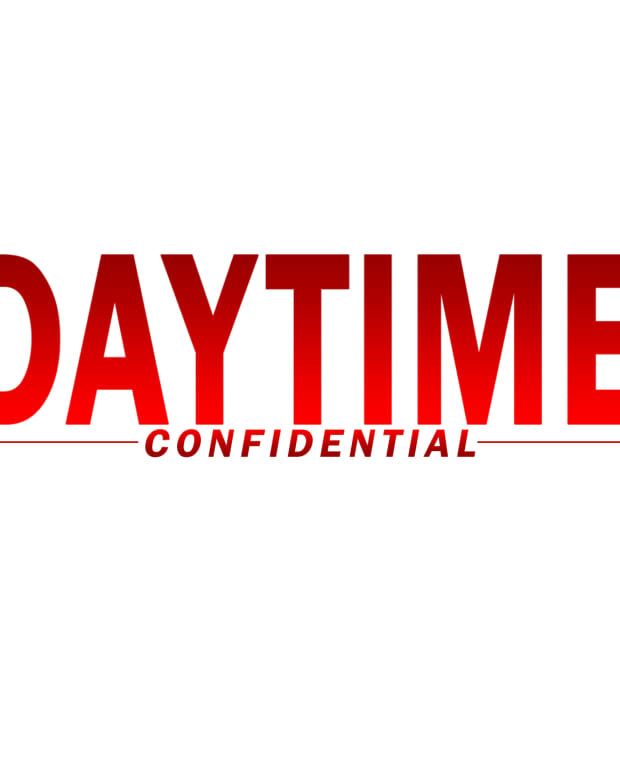 On today&apos;s Daytime Confidential podcast Luke Kerr, Jamey Giddens, Jillian Bowe, Sara Bibel, Mike Jubinville and Melodie Aikels dish the latest The Bold and the Beautiful, Days of Our Lives, General Hospital and The Young and the Restless headlines and storylines. NBC wants more Days of Our Lives and is set to begin negotiations with Sony next month. Mike has questions about John Black&apos;s parentage. Has Belle had a sudden personality shift? How is John-Paul Lavoisier doing as Philip Kiriakis? The DC crew is divided. Chris McKenna joins The Bold and the Beautiful. Is B&B throwing the character of Brooke under the bus by reviving the Brooke/Bill/Katie triangle? Sara&apos;s tired of Liam&apos;s kvetching. Nicole gets her friend/rival fired from Forrester Creations. Matt Cohen joins General Hospital as a new doctor. Do the General Hospital writers even care about their show&apos;s history, or writing in character? Olivia breastfeeds in public. Should General Hospital recast little Jake? Lulu vs. Valerie had the DC crew shaking their head. 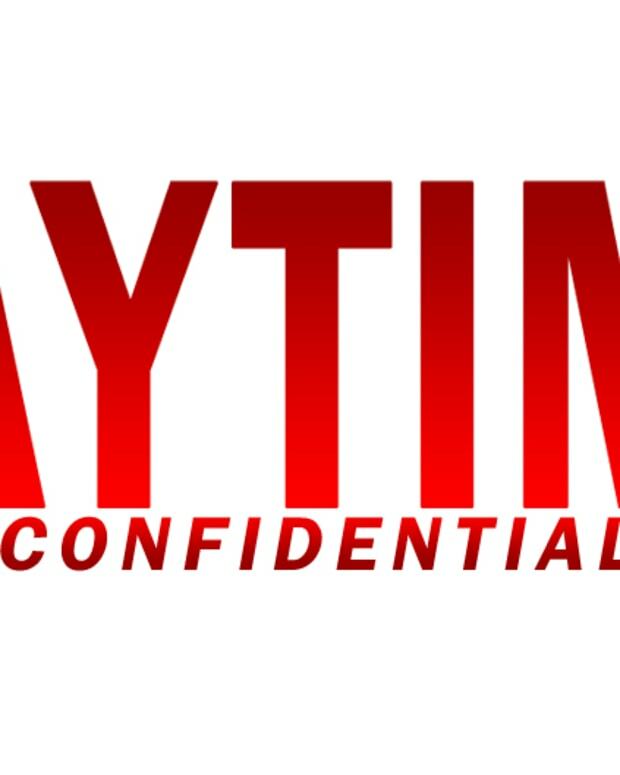 The Young and the Restless gave the DC crew life last week. It feels so good to be able to say positive things about the No. 1 soap, when no one ever expected to be applauding Chuck Pratt&apos;s writing. 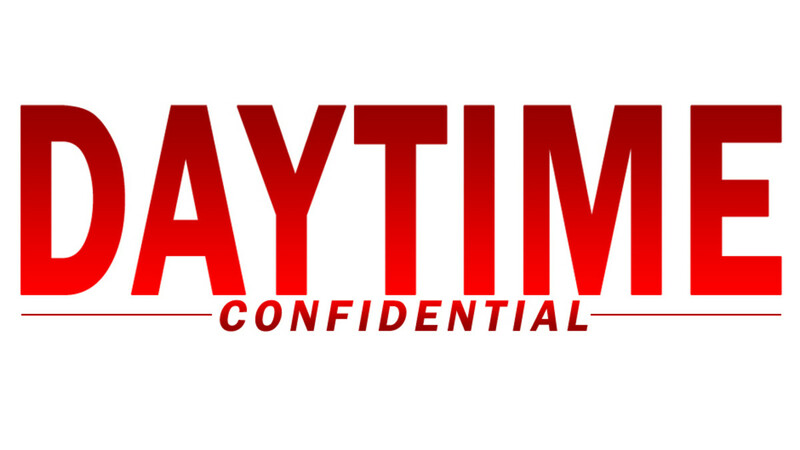 Jamey goes to bat for his Genoa City hacker girl, when others on the DC crew want her replaced with General Hospital&apos;s Ellie Trout portrayer Emily Wilson. Adam is kidnapped.